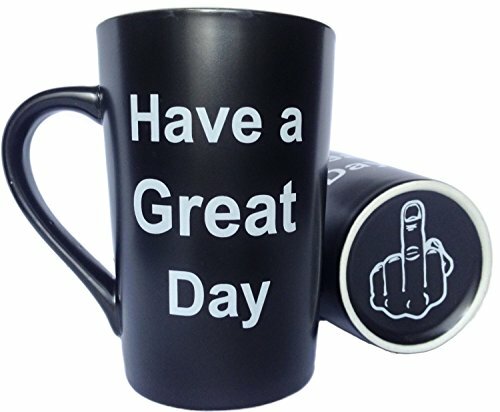 Mothers Day and Fathers Day gifts funny middle finger coffee mug dishwasher and microwave safe, can be used for home and office. High quality ceramic, treat yourself or give as a gift to someone special. 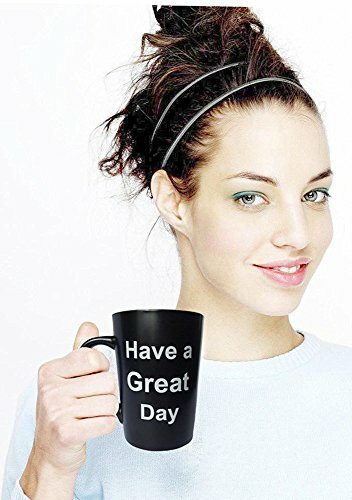 Unsuspecting ceramic mug will flip off everyone as you drink, pranks! 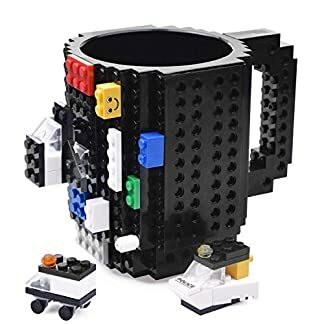 Mug dishwasher and microwave safe, suitable for home and office. 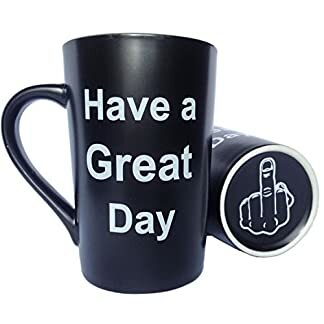 Have A Great Day Mug Middle Finger Funny Coffee Mug! 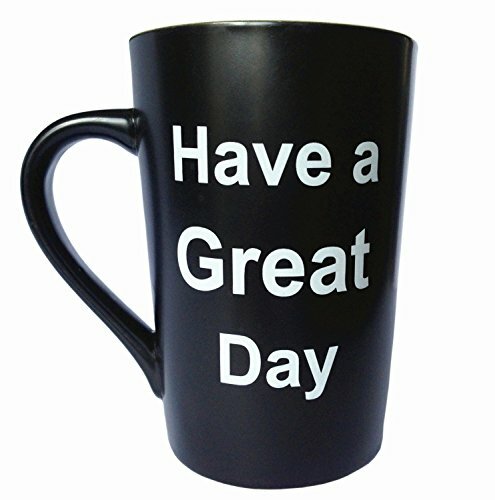 The ceramic gift mug is a coffee mug with the words ‘Have a Great Day’ on it and a middle finger on the bottom of the mug. 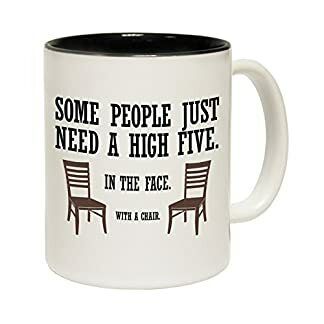 Let me take a drink from my mug and correct your erroneous thinking. 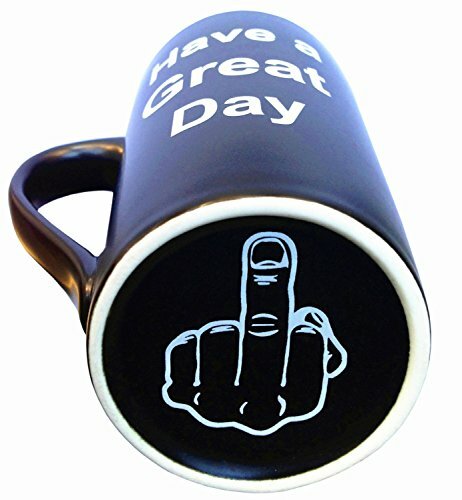 Unsuspecting ceramic mug will flip off everyone as you drink your morning coffee. Great for water cooler humor, pranks. Exquisite fashion, large capacity, easy-grip with handle, suitable for hot and cold drinks. 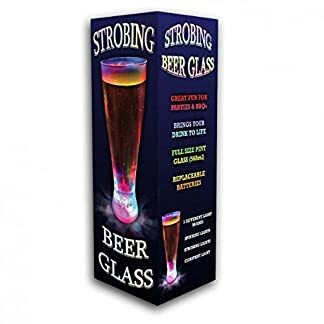 Great holiday or birthday gift for your best friend, dad, mom, husband, wife, grandpa, grandma, uncle, aunt, brother, sister, son, daughter, boss, boyfriend or girlfriend. This represents an affordable novelty they will appreciate for years.